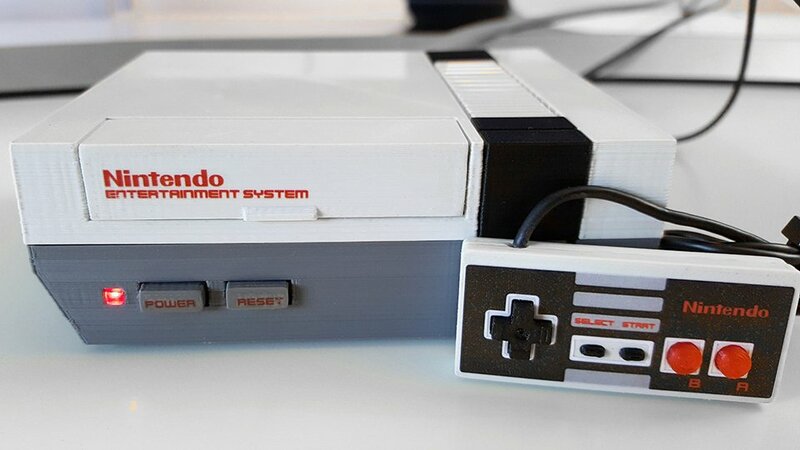 Sorry Nintendo, but this is how you make a miniature NES. 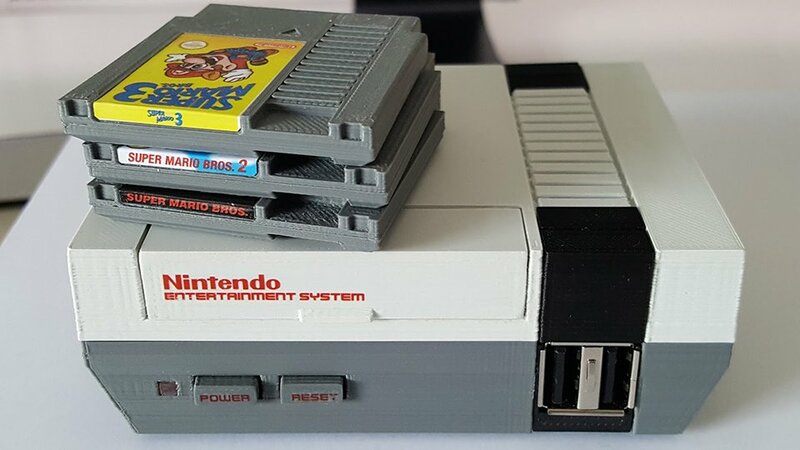 Modder daftmike’s Raspberry Pi-based NES emulator not only has working buttons and ports, it also uses tiny cartridges as NFC tags to load games. 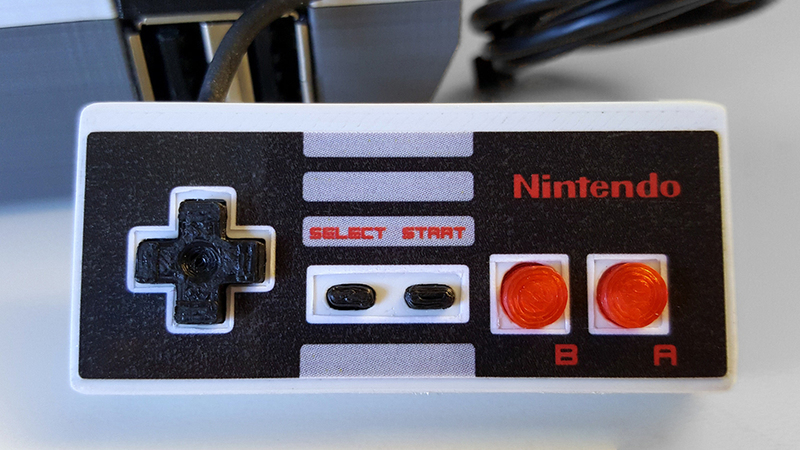 It even has an equally tiny functional controller. 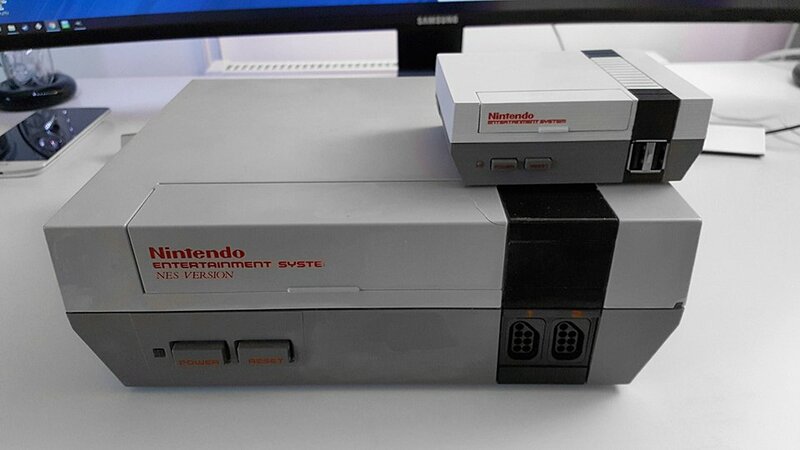 Build log here.